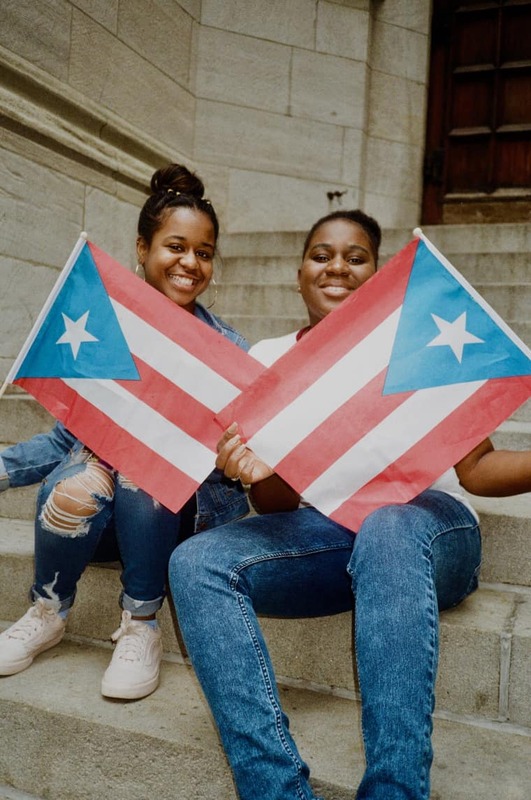 The annual celebration was a moment of light, and opportunity to bring attention to the beloved island in the aftermath of Hurricane Maria. 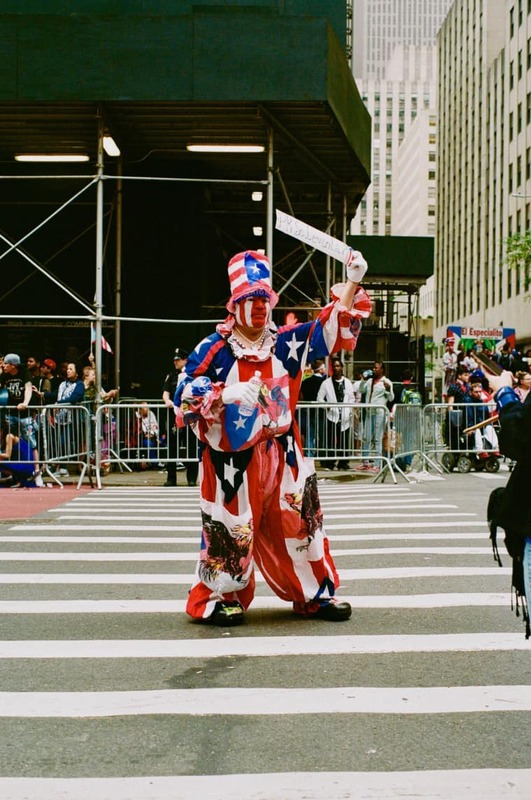 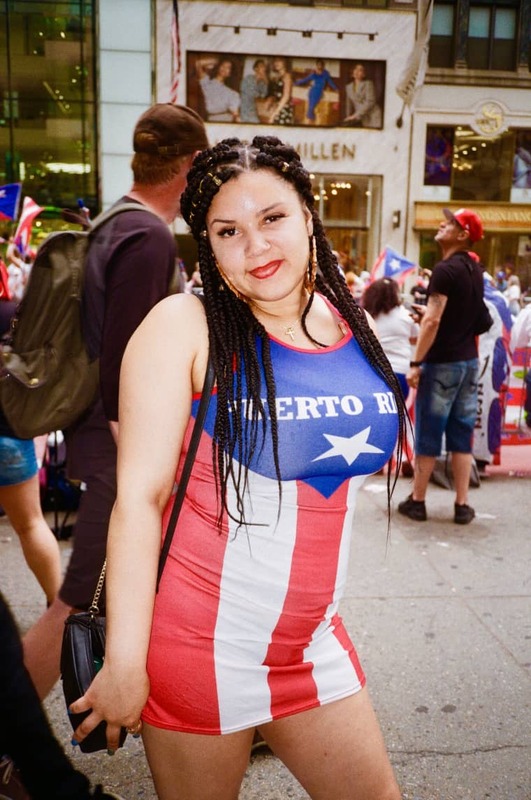 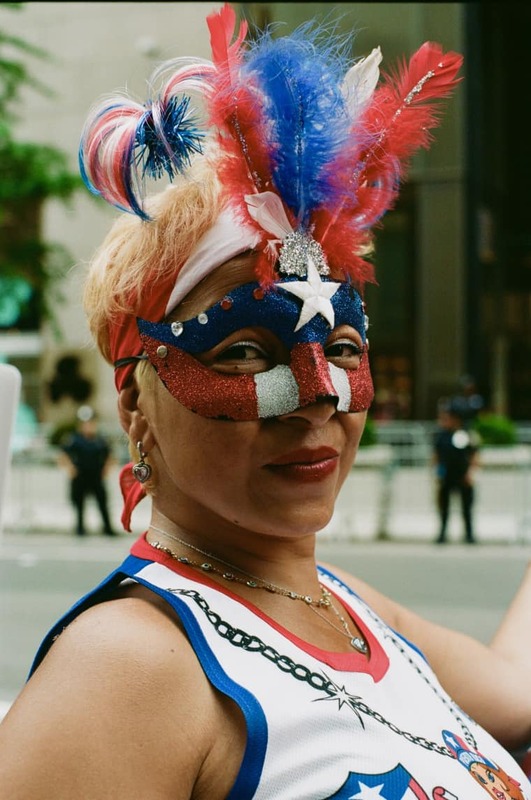 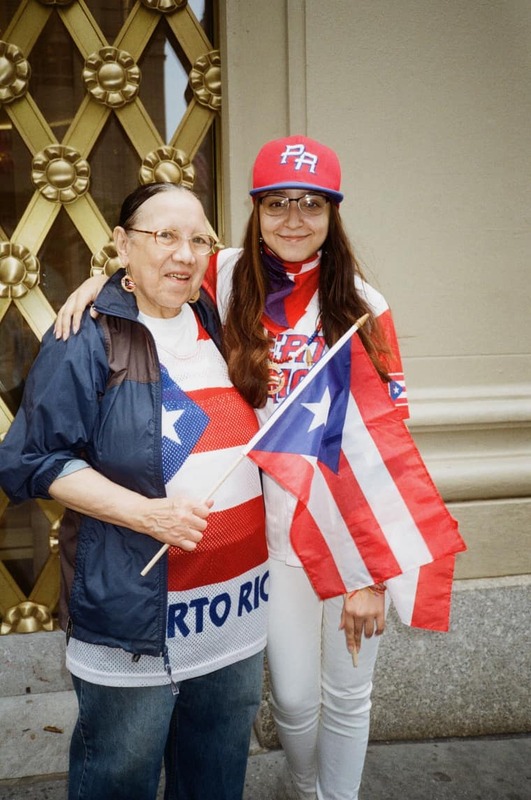 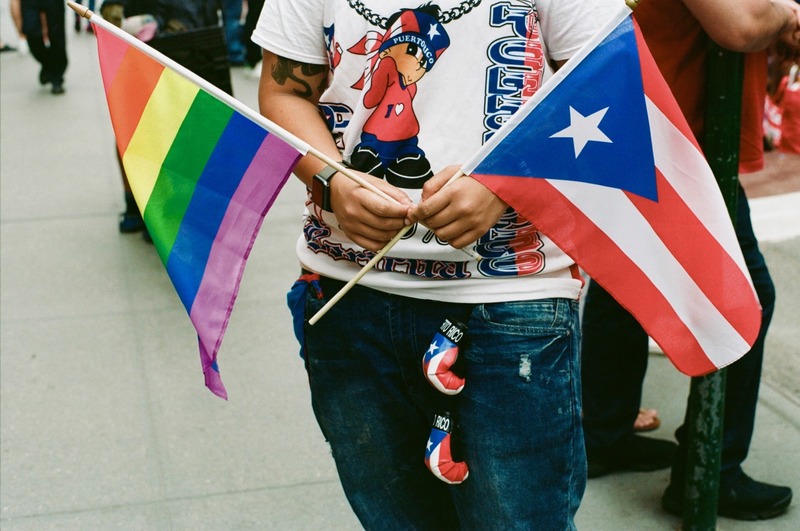 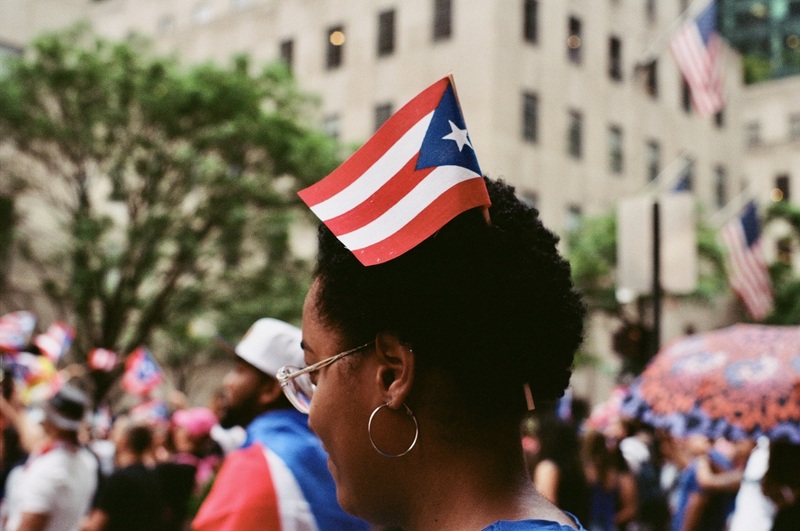 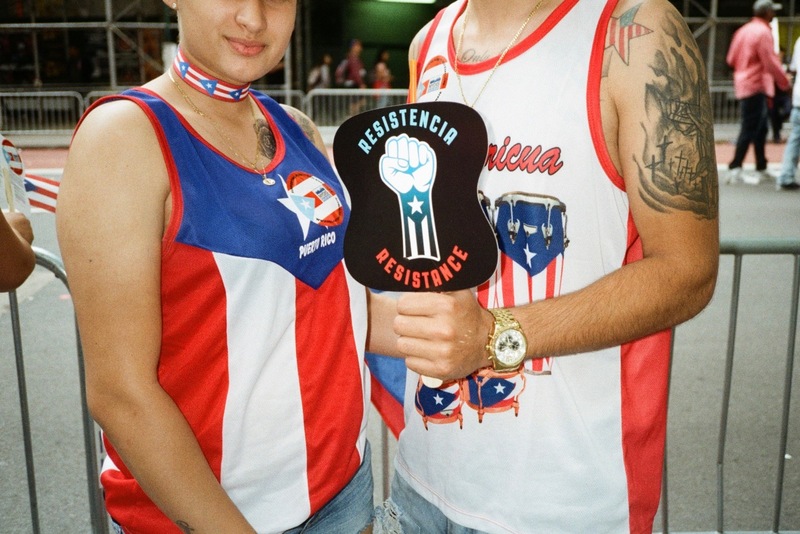 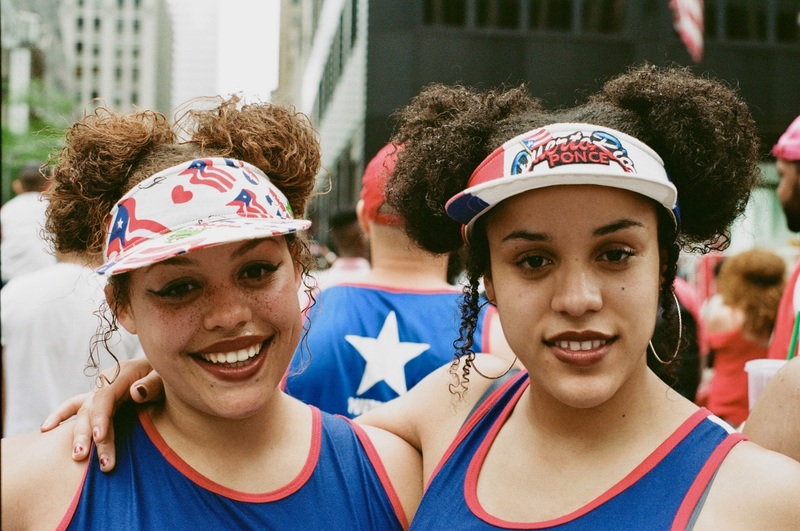 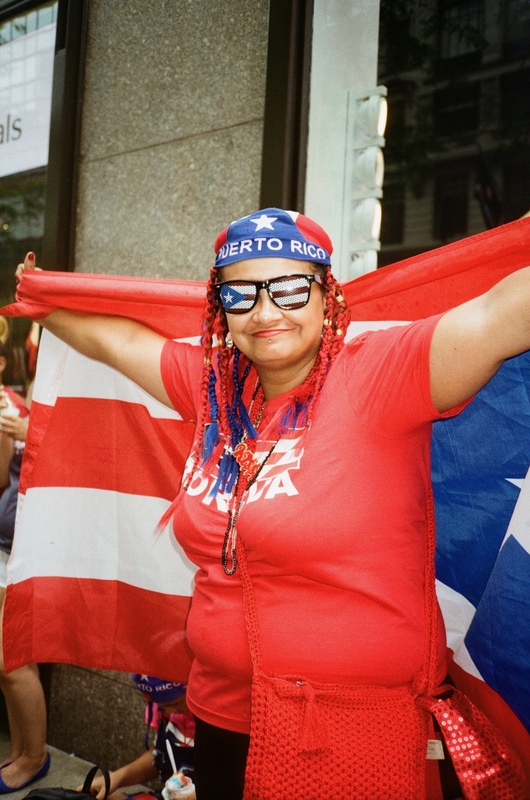 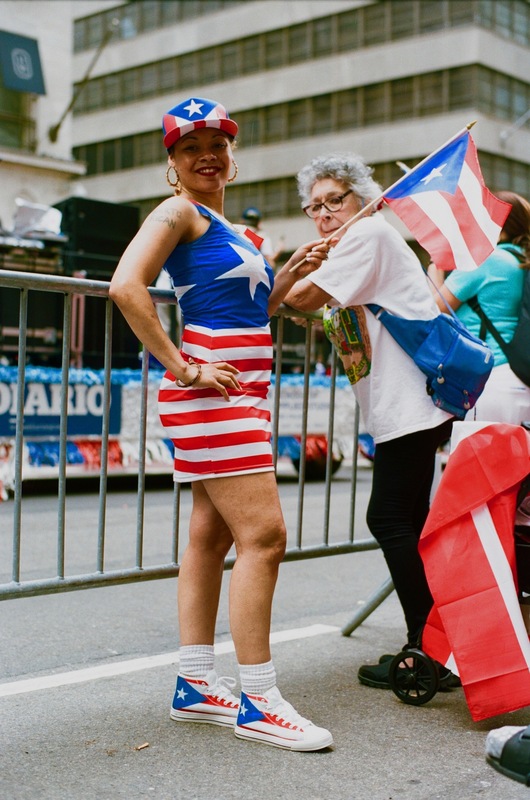 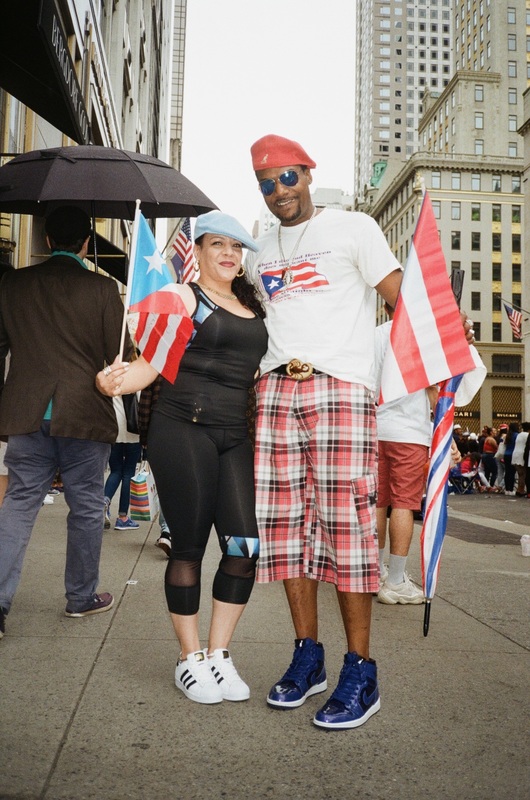 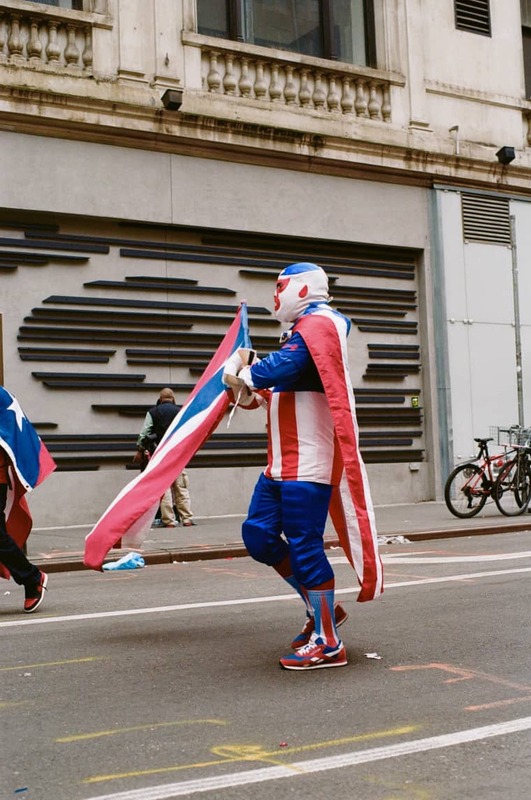 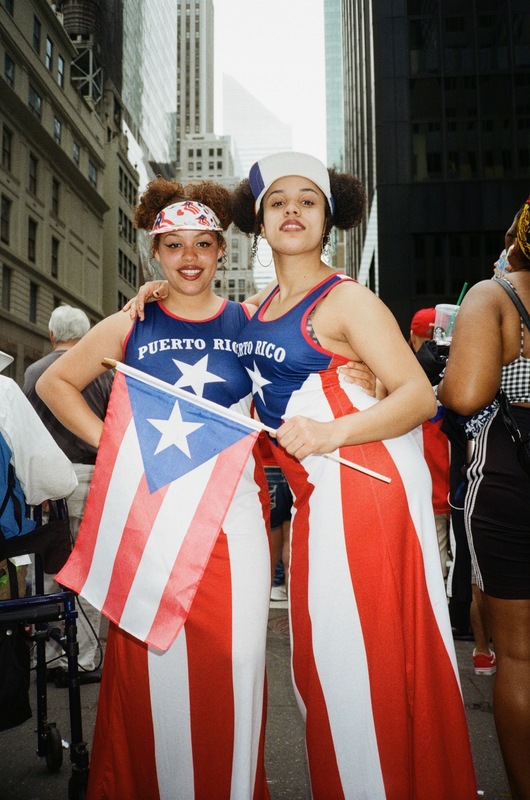 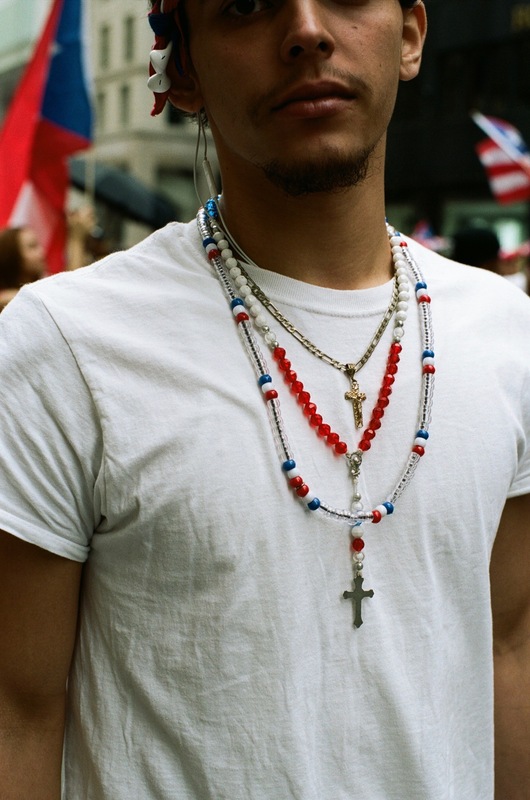 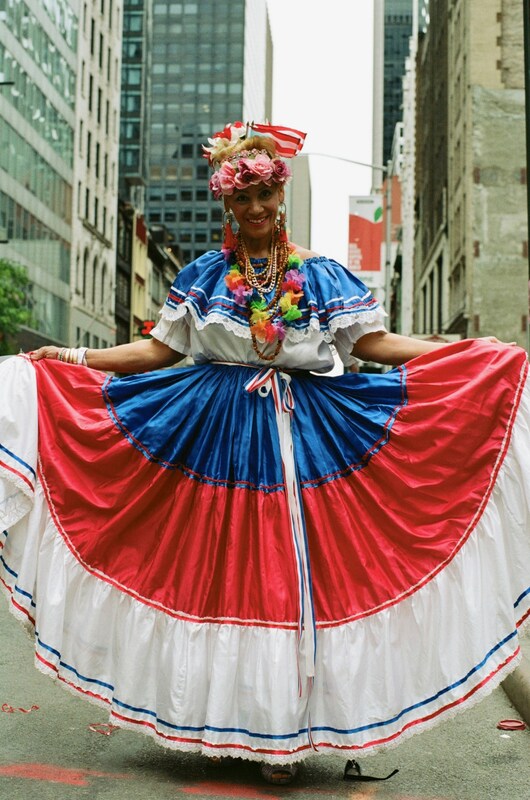 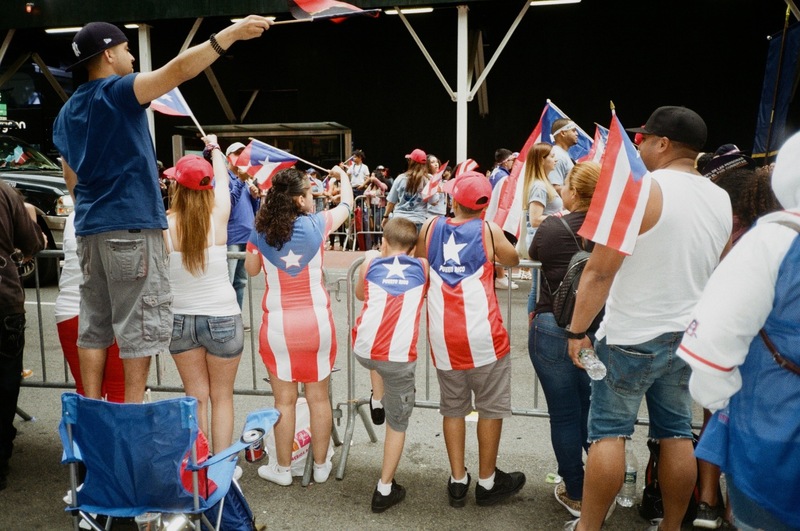 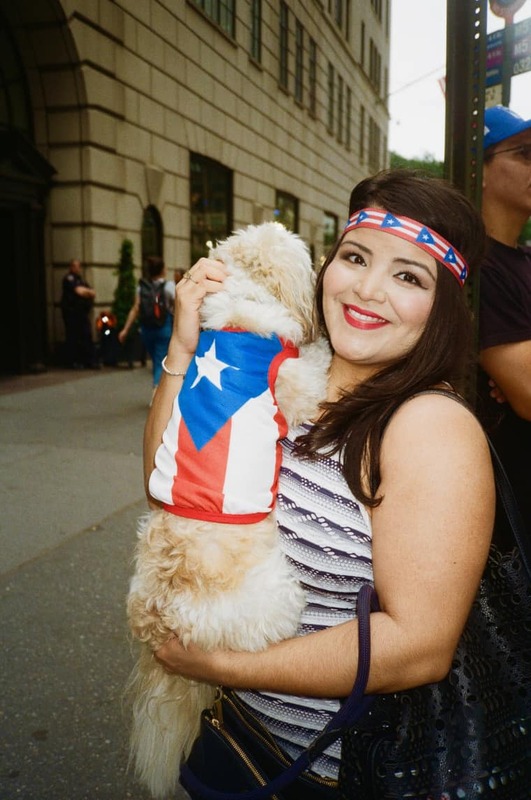 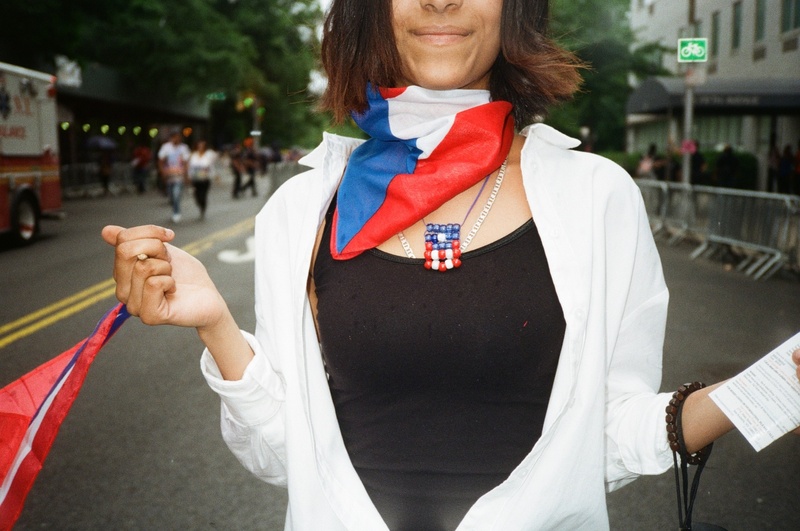 On Sunday, New York City’s annual Puerto Rican Day Parade took over Manhattan. 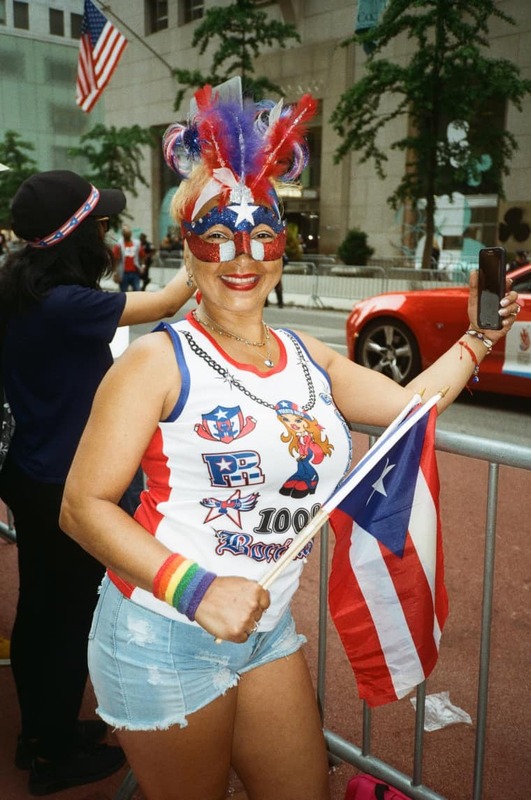 As the effects of Hurricane Maria — which struck the island almost nine months ago — are still being felt, parade participants and spectators came with an impenetrable energy of strength and pride. 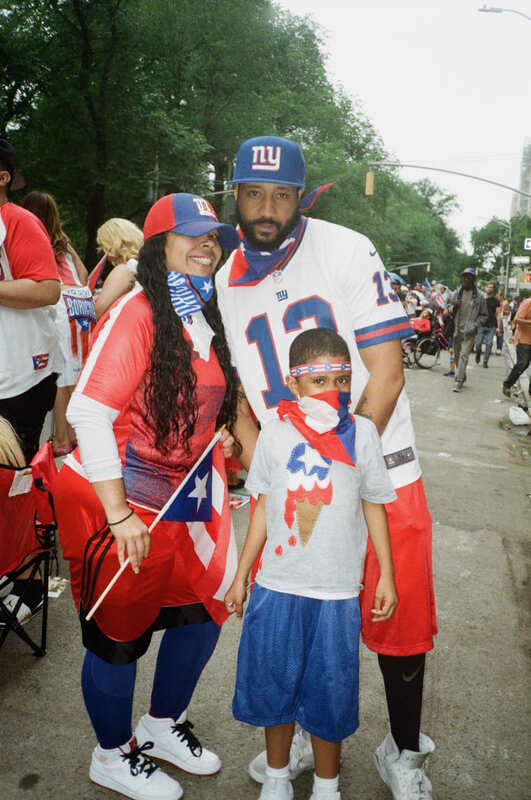 Attendees young and old were covered in the country’s colors of red, white and blue. 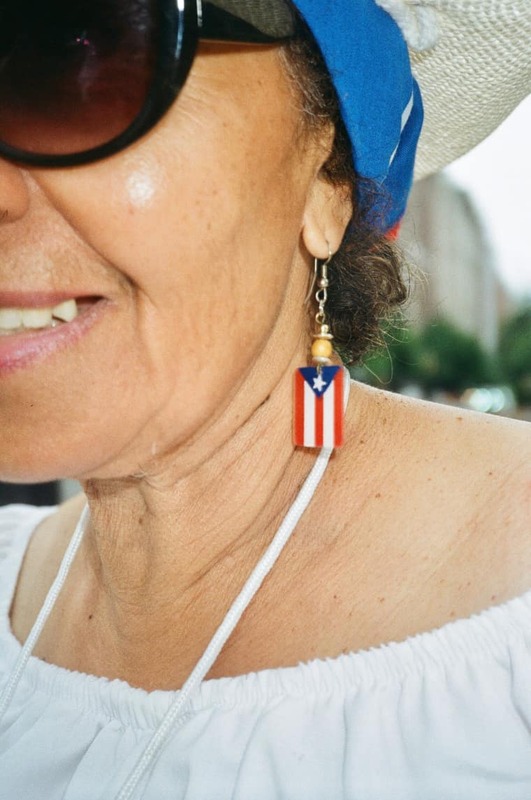 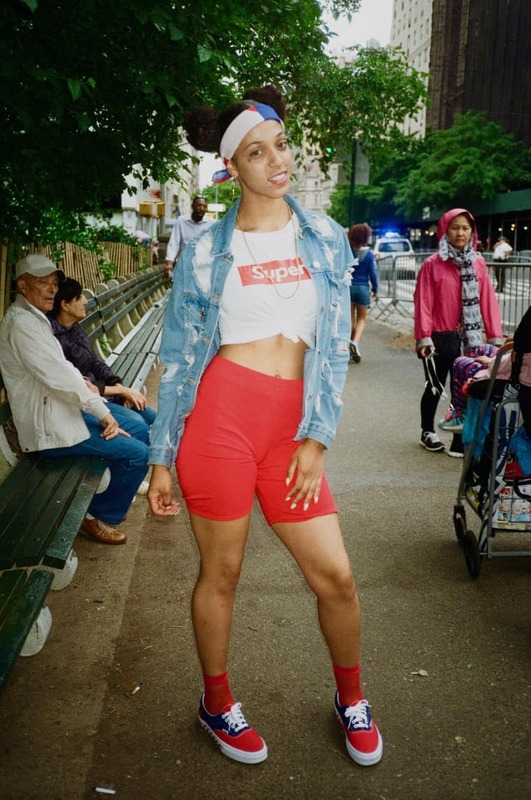 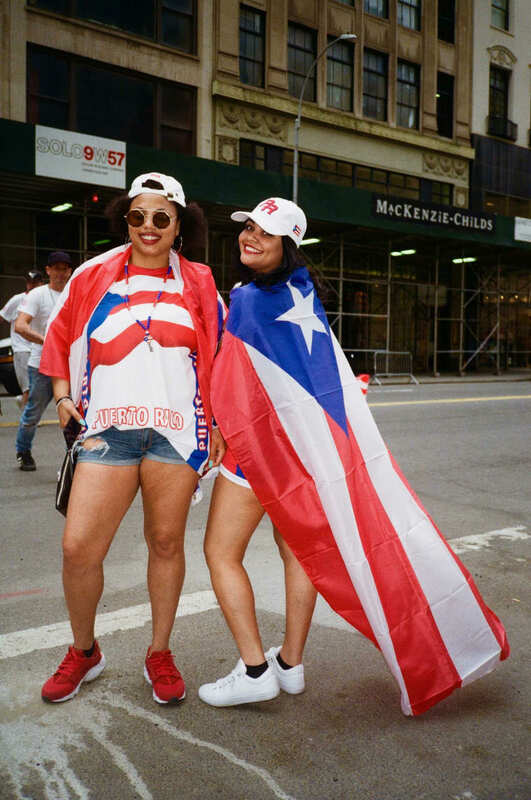 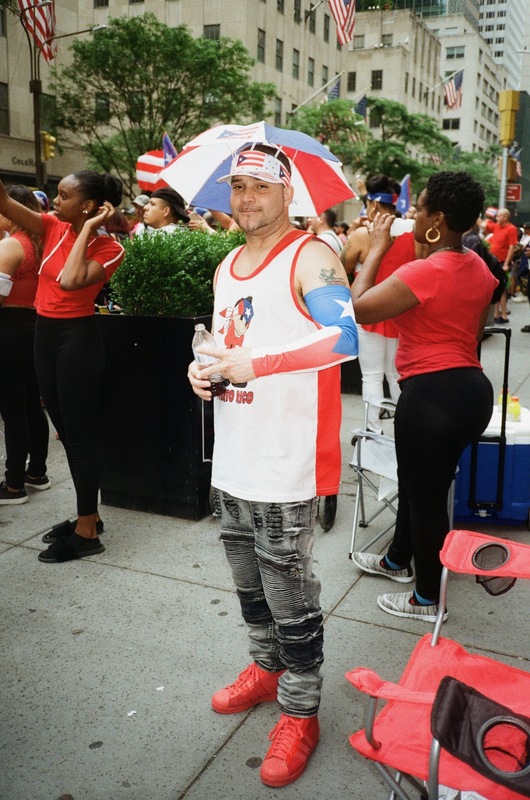 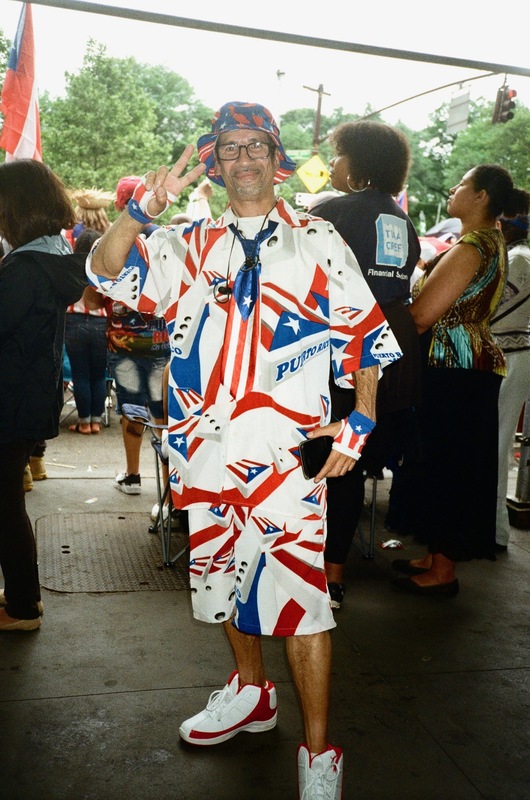 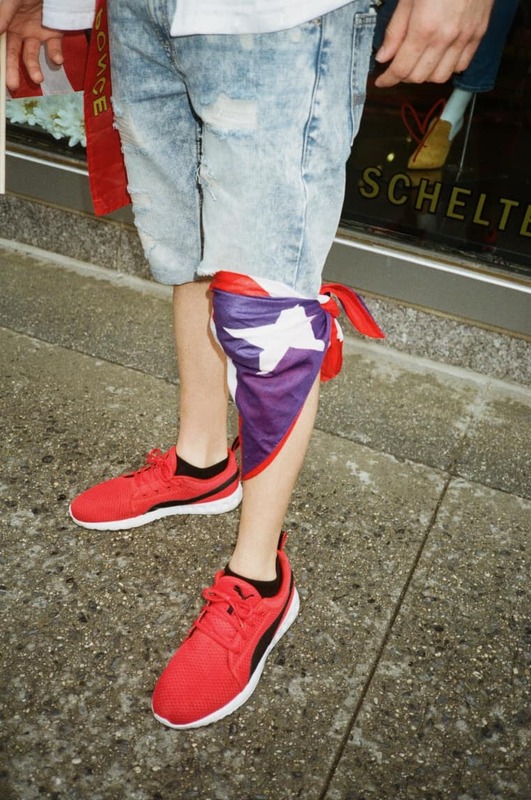 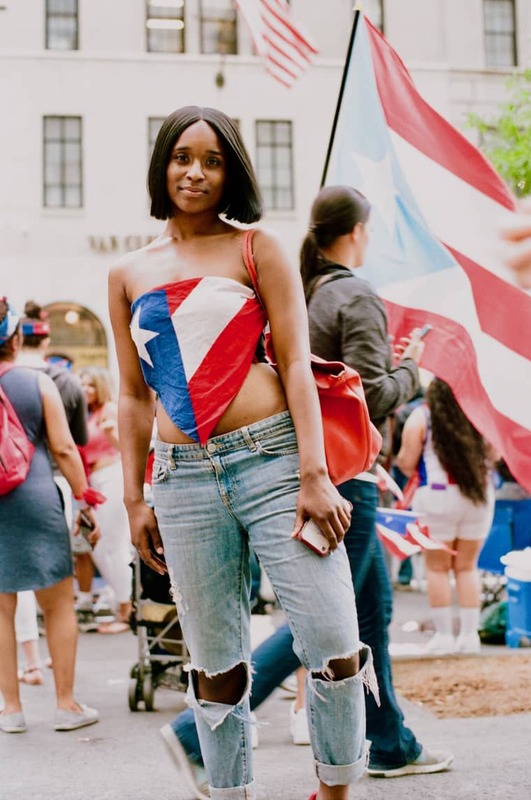 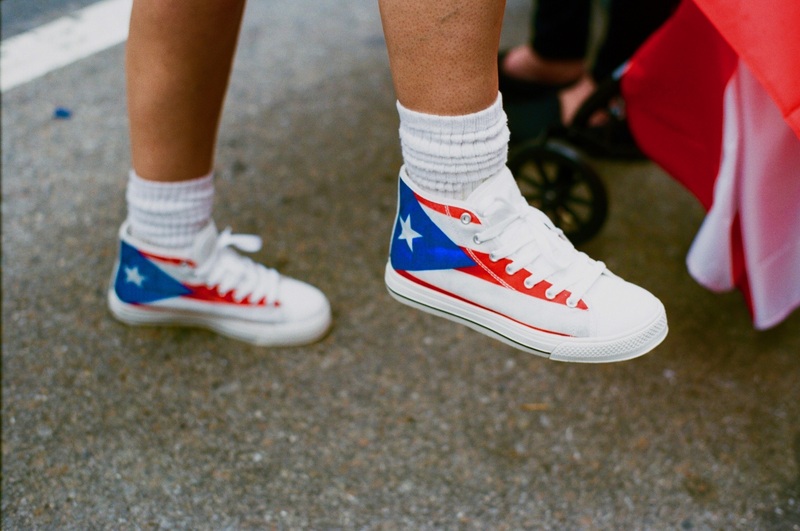 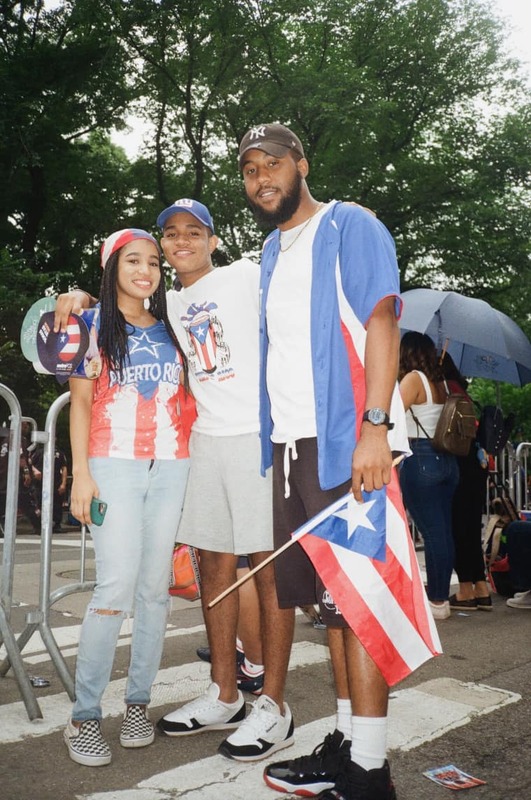 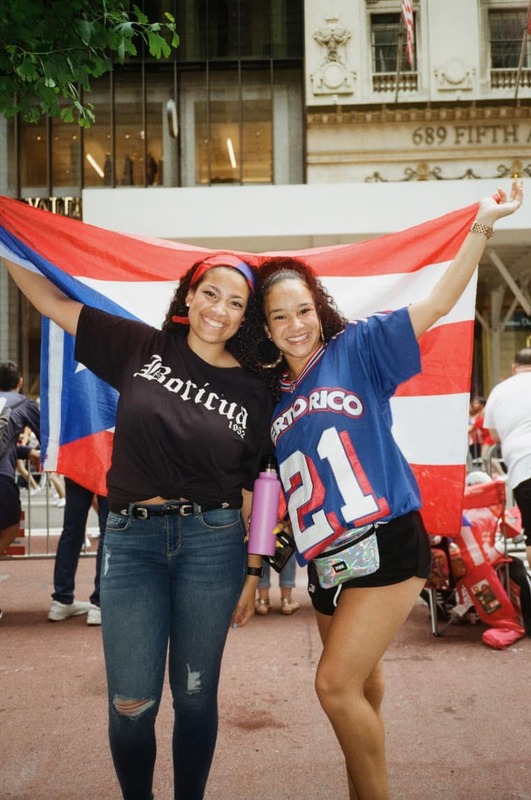 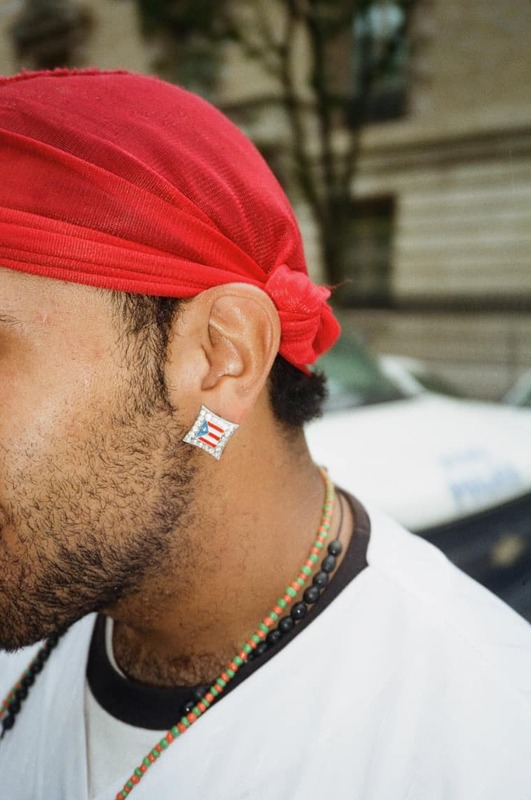 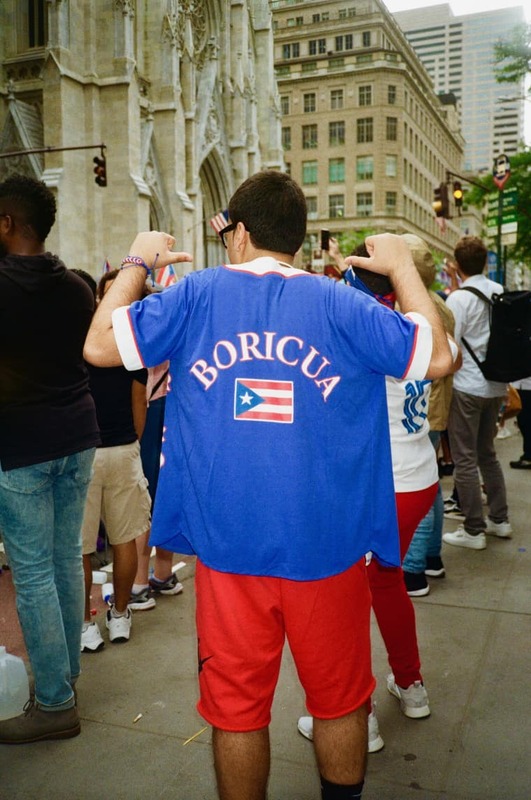 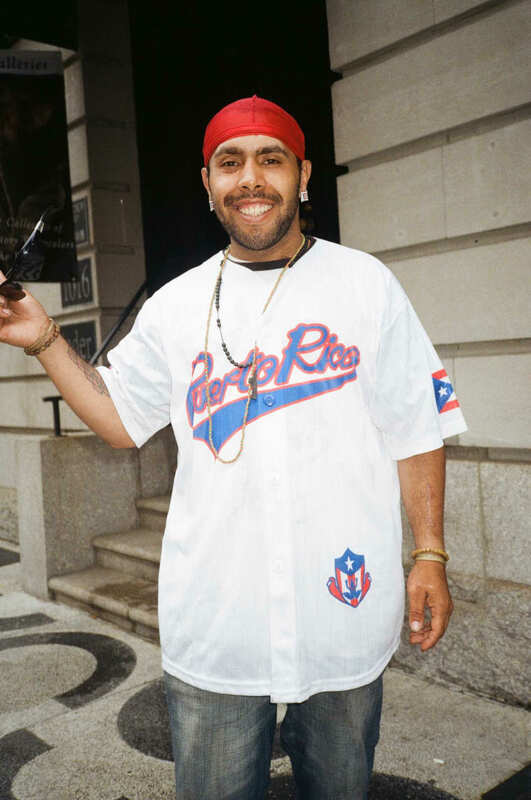 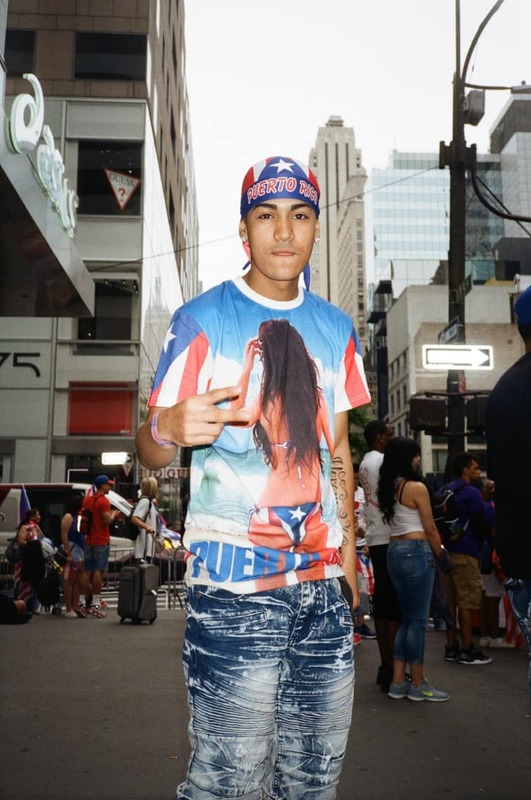 Friends and families were draped in Puerto Rican flags large and small, its design making its way onto anything that could be worn, from sneakers to earrings. 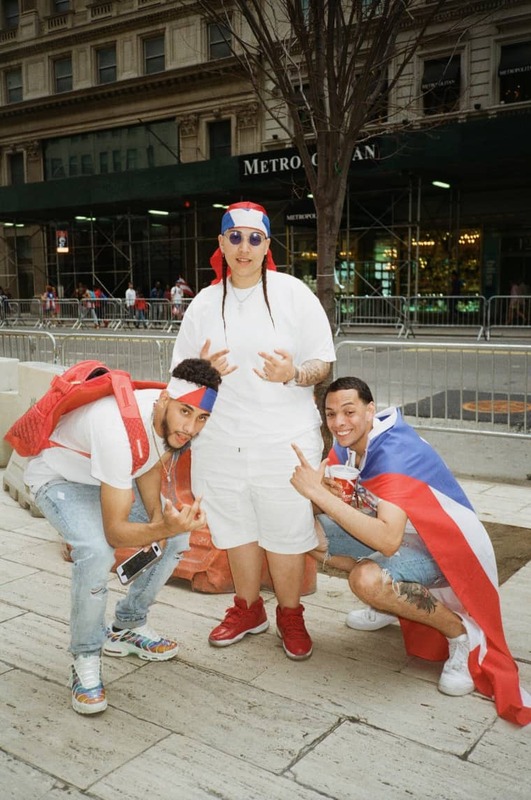 Damn near everyone photographed was smiling ear to ear. 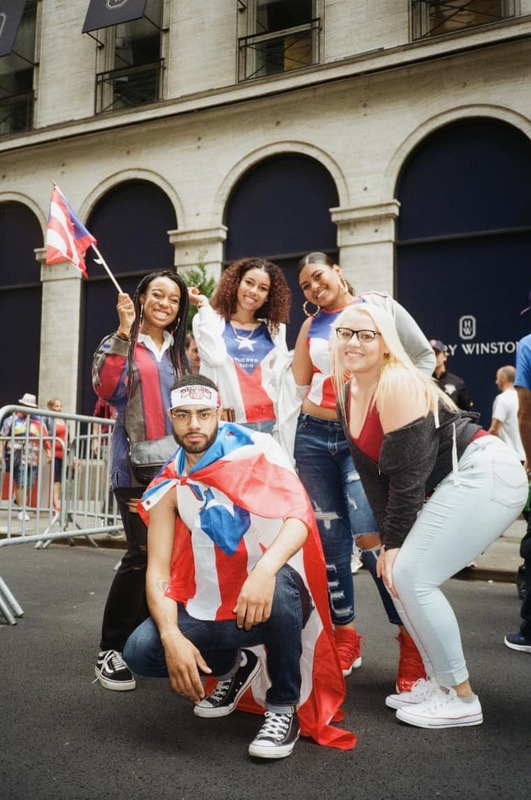 Though it continues to be a dark and difficult time for Puerto Rico, the parade served as a moment of light, and an opportunity to celebrate and bring attention to the beloved island. 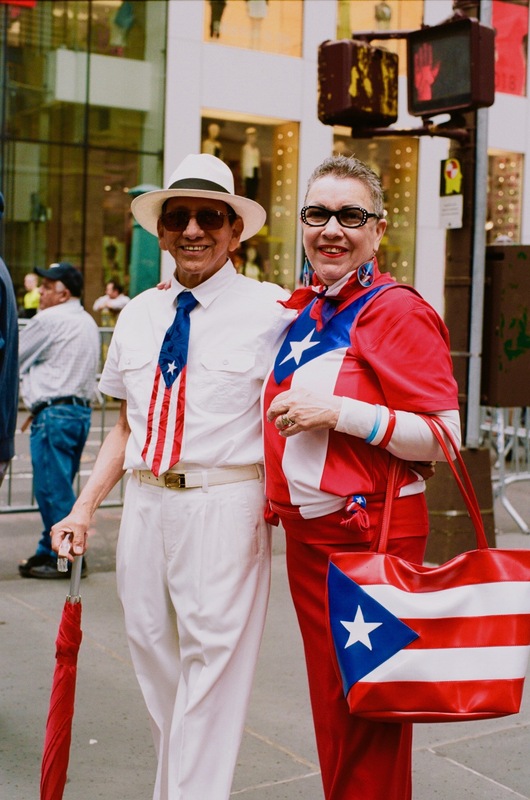 Below, see some of our favorite looks from the annual celebration. 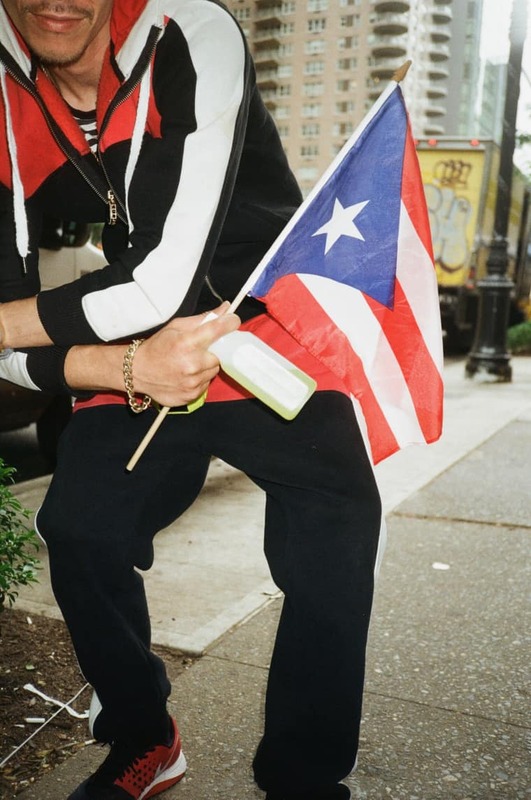 For information on how you can donate to the continued relief efforts in Puerto Rico, click here.